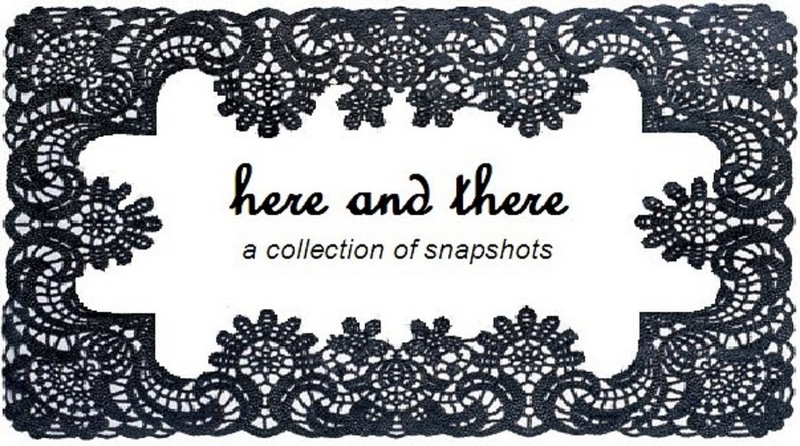 here and there: follow my blog! I just decided a few weeks back to finally make blog public. It has been something that I've only shared with friends and family, but now I want to open it up for people to see. My blog is a collection of the images, articles, quotes, and music that have inspired me...I like to think of it as my digital scrapbook!